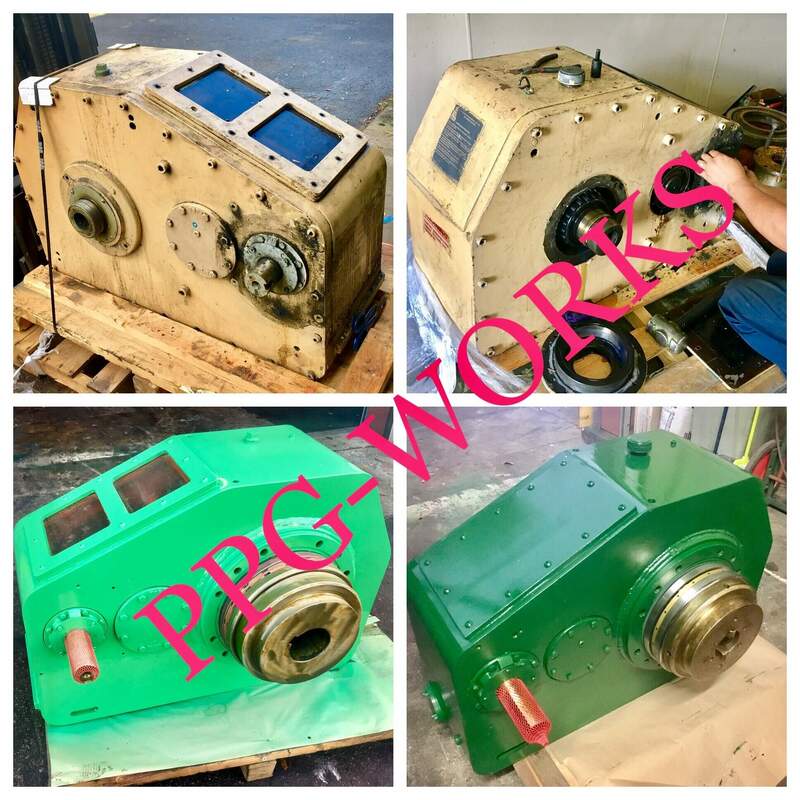 When you need prompt gearbox repair service at your processing operation in USA and want it performed by highly qualified technicians, turn to Precision Pump and Gearworks. PPG Works is has built a reputation for superior support, experience, and engineering by offering high-quality products and services to processing operations worldwide for more than 40 years. Our factory-trained and -certified technicians have the knowledge and expertise to get your gearbox repaired and back running smoothly, and we work hard to keep downtime at your facility to an absolute minimum. 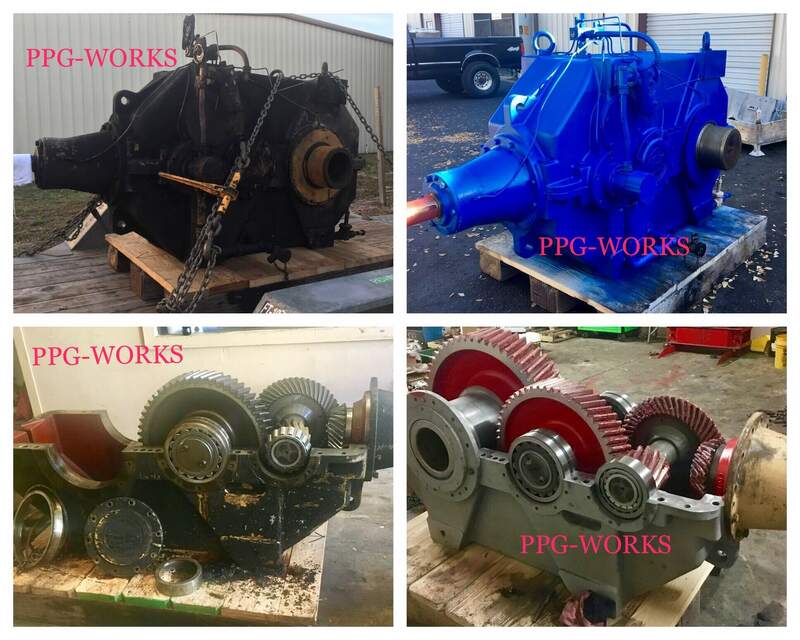 We can perform maintenance and repairs on many types of gearboxes and reducers, including inline, offset, helical, right angle, and parallel. You can count on us at any time – we offer on-call emergency industrial gearbox repair experts 24 hours a day, 7 days a week.